As a CMO or marketing manager for your future-forward organization, it’s critical that you’re continually upping your digital marketing game and ensuring that you’re attracting the right leads and prospects to your website. But knowing whether to focus on SEO vs. Local SEO can be confusing. Google and other similar search engines are constantly changing how they measure what websites will show up where among search rankings. With so many modern businesses being based solely online or requiring high traffic to attract customers, the competition is getting fierce to achieve top rankings on Google. So what can you do – immediately – to create a better user experience and discover whether general search engine optimization (SEO) or local SEO is better for your business? With over 1.3 billion websites in existence as of the beginning of January 2018, there’s no questioning that SEO – whether local or general – is a necessity to get your web pages noticed on search engines. General SEO is the practice used to rank high in search engines such as Google. When your ideal client is searching “best [insert your industry here], a high SEO ranking will help your business appear on the first couple lines and pages that Google pulls up. In contrast to general SEO, local SEO is ideal for organizations targeting leads and prospects to a local demographic. Increasing your rank in local SEO operates differently than general SEO, as you’re attempting to get noticed by a specific demographic of clients within a particular area, rather than getting found on Google in general. White hat SEO strategies are SEO methods that help in getting more traffic to your website in a fair and sincere way, like the general and local strategies listed above. Even though it might be tempting to game the SEO system, Google has been known to ban certain websites who try to go against their algorithms and SEO-ranking systems. Black Hat tactics like overloading content with keywords or creating websites simply for backlinks to your actual site are widely considered unethical. Being banned by Google can be devastating for businesses, as it is the most used search engine in the world. Additionally, being banned from any search engine results pages (SERPs) can majorly impact your website traffic rates. Choosing between general SEO and local SEO can seem like a difficult decision, but by taking the time to think about what type of traffic truly matters for your business, you can choose the path that’s best for your unique audience. Ideally, if you’re a web-based business, general SEO strategies and practices can help you engage with a broader demographic that is interested in the service or product you’re selling. On the other hand, locally-based businesses such as restaurants, shops, and local service providers will probably lean towards creating a localized SEO strategy. These methods drive regional traffic to your website, rather than a broad audience who likely won’t visit your storefront. 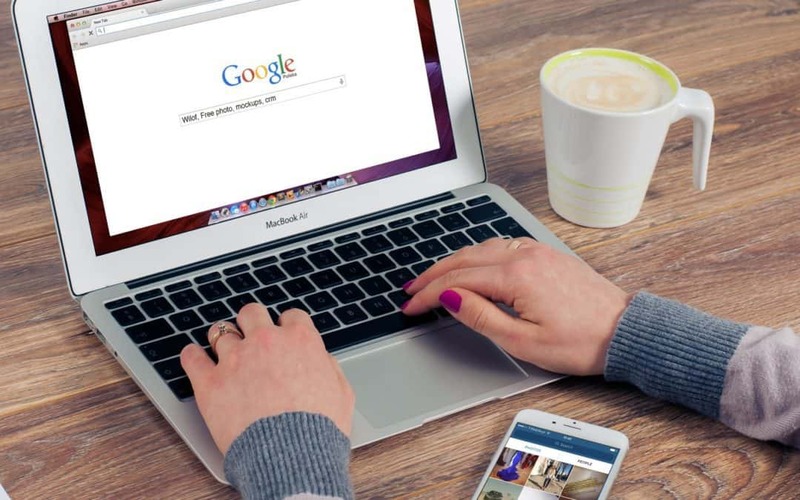 No matter which SEO method is best for your company, following the above tips and Google’s SEO Starter Guide can help simplify what can be a confusing world of SEO strategies. For more information on how good design and marketing can help increase your SEO rankings and engage your ideal clients, contact our team at Graziani Multimedia today.